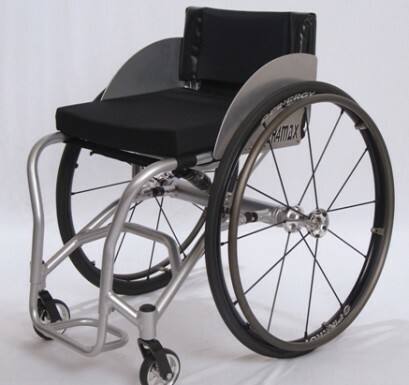 The Shockwave is the most innovative and lightweight suspension chair on the market. 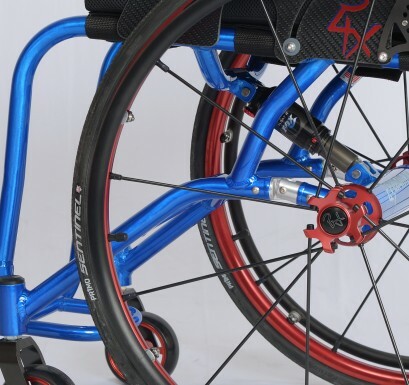 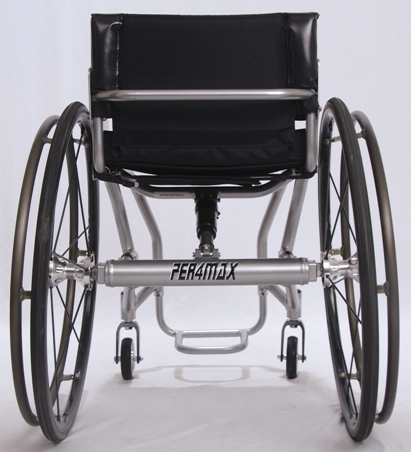 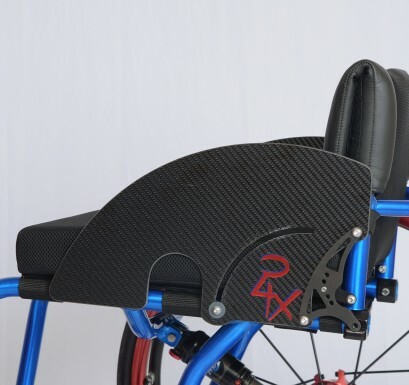 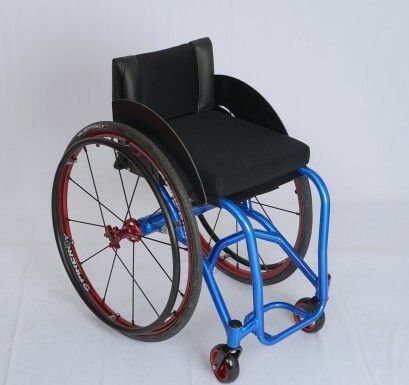 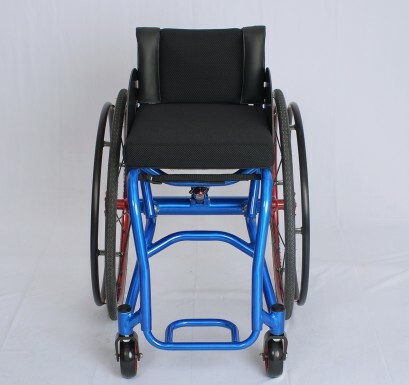 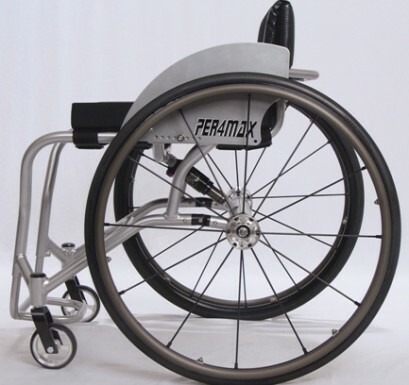 With its center mounted Fox air shock along with a smooth operating swingarm, this chair provides a comfortable ride, while not sacrificing strength. 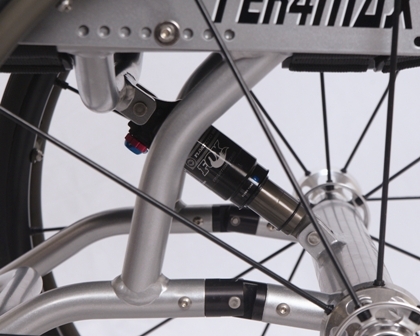 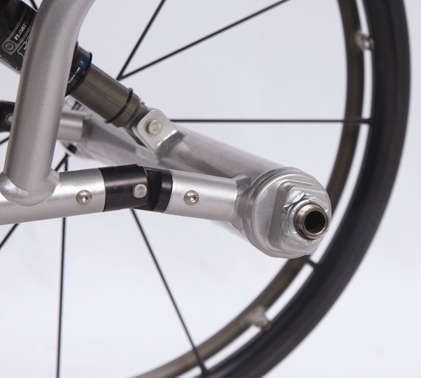 The shock is adjustable, to allow you to fine tune it to exactly where you like it. 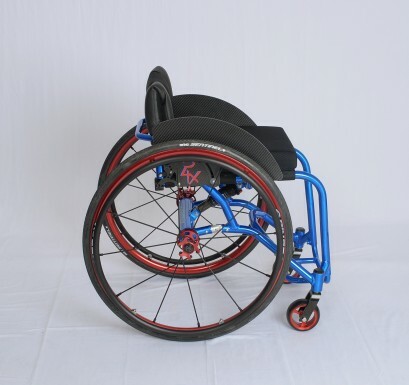 With many options, the Shockwave is fully customizable, and ready for any situation.